I can design and host your web site at a VERY competitive rate. There are 2 costs to look at: Site design, and site hosting. Site design is only around $200, depending on the complexity of the site. Other companies charge considerably more, particularly for E-Commerce. Hosting averages around $120 per year from other companies. 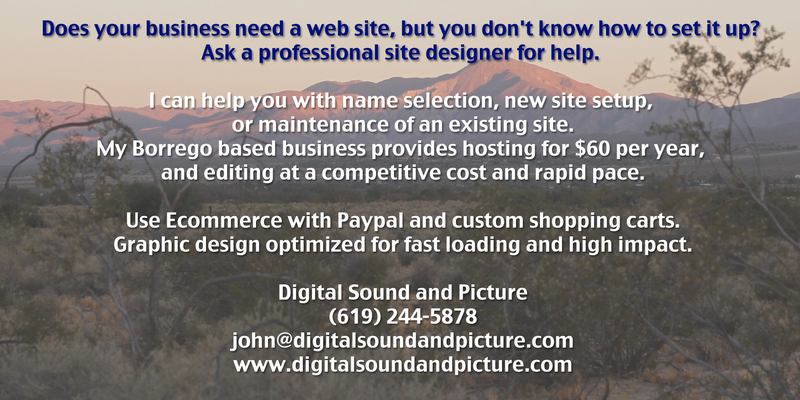 Digital Sound and Picture charges only hosting $60 a year, and offers personal assistance. I have guided many people through setting up a website, and I am happy to help you too, and to do it economically, on your budget. It’s no longer necessary to know complicated coding, in fact it’s almost as easy as using facebook! Add a customized shopping cart for sales, including catalogs and digital downloads. Sell your music, digital downloads, or images on-line. See in the client list below how we make it easy for musicians Didjetellus and Mark Goffeney to sell their music online. just click the logo to visit the site! Visit the talented Mark Geoffeney and his band Big Toe. I help them sell their music through iTunes. AM/PM Painting & Finishing, Inc.
with over 20 years experience in the painting industry. 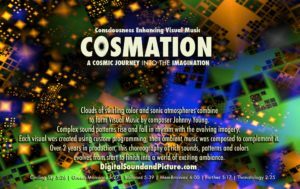 a synthesis of sounds and visuals. A Spring Valley institution for over 52 years. on CD Baby, iTunes and Youtube. 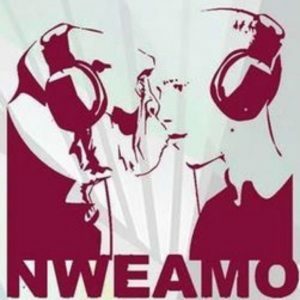 I can help you sell YOUR music too! Mitchell A. Walker’s music is available in the iTunes store. Click here to preview and purchase music with iTunes. 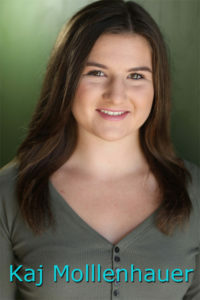 San Diego performer Robin Echo. 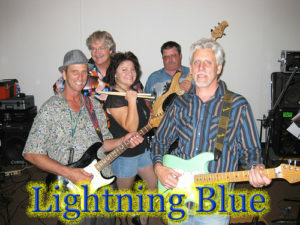 Rock and Blues with Lightning Blue ! are making a difference in young people’s lives. 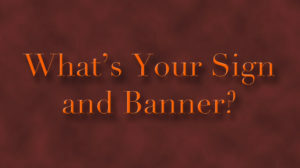 What’s Your Sign and Banner. battling Sexual Slavery with information and resources. relies on us for updating their yearly music festival. clients and customers every day.